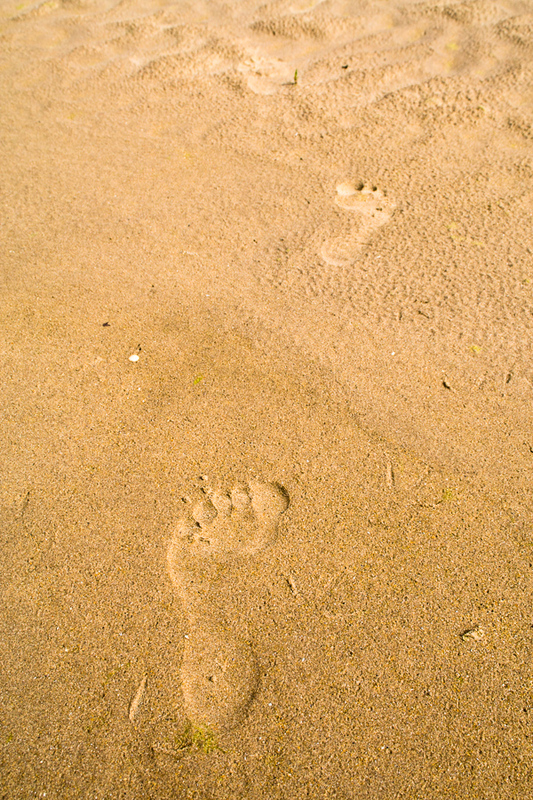 Sir David Attenborough and film crew recording a short sequence for The Life of Mammals - with a meerkat on Sir Attenborough's shoulder. 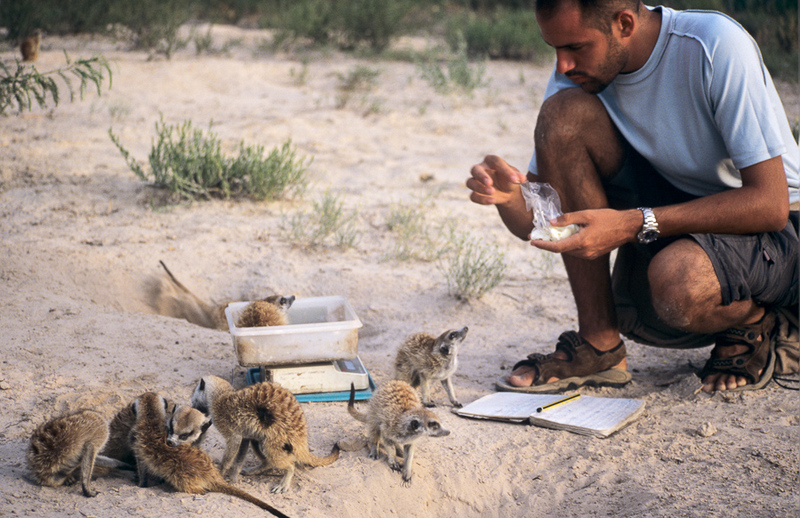 A researcher weighing meerkats at the Kuruman River Reserve, South Africa. 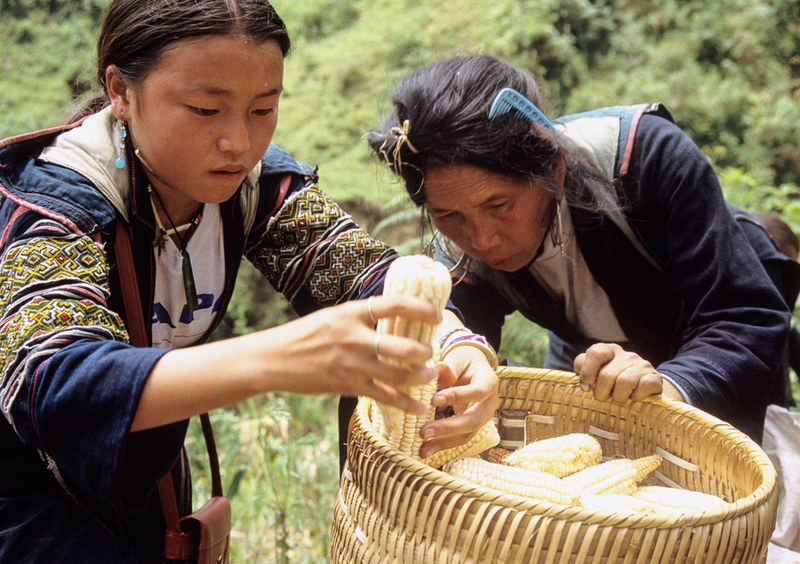 Hmong women harvesting maize, Sapa, Vietnam. 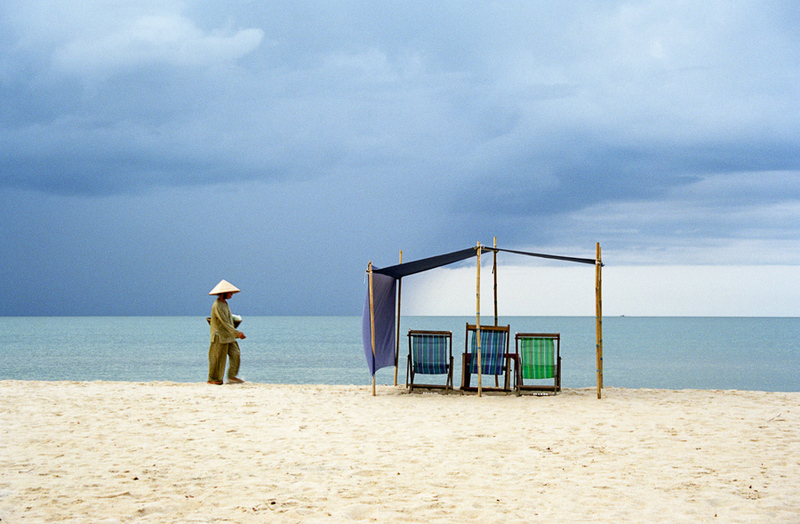 Beach vendor and deck chairs on the beach near Hue, Vietnam. 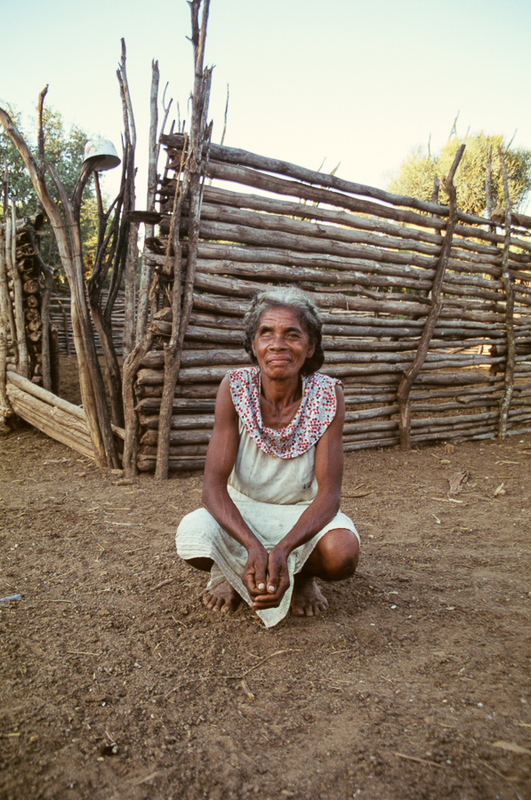 A Malagasy woman, Berenty, Madagascar. 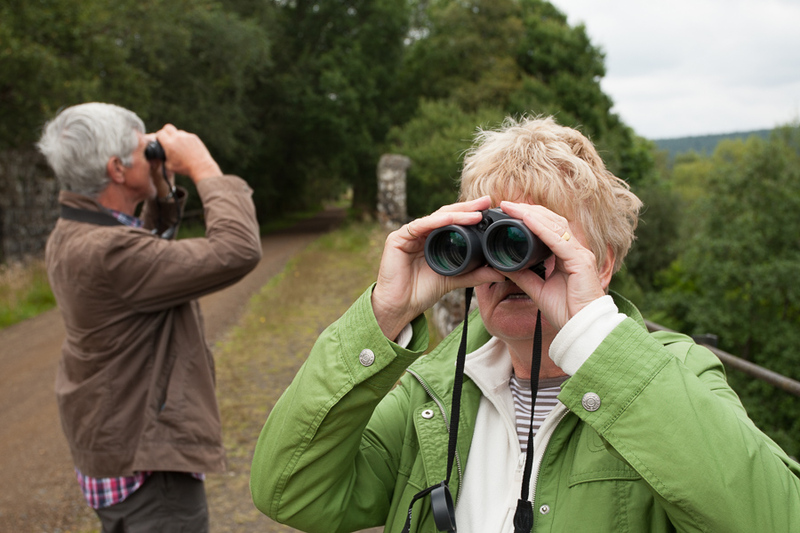 Using binoculars at Kielder Forest. 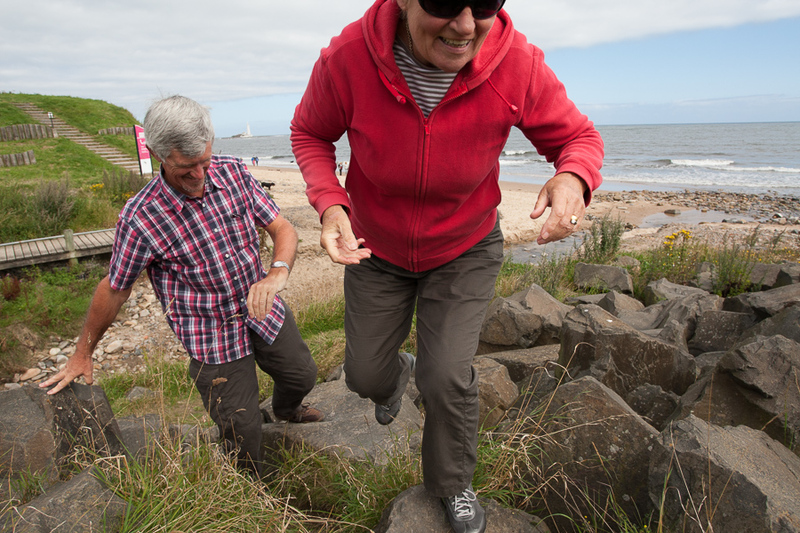 Scrambling over rocks on the Northumberland coastline. 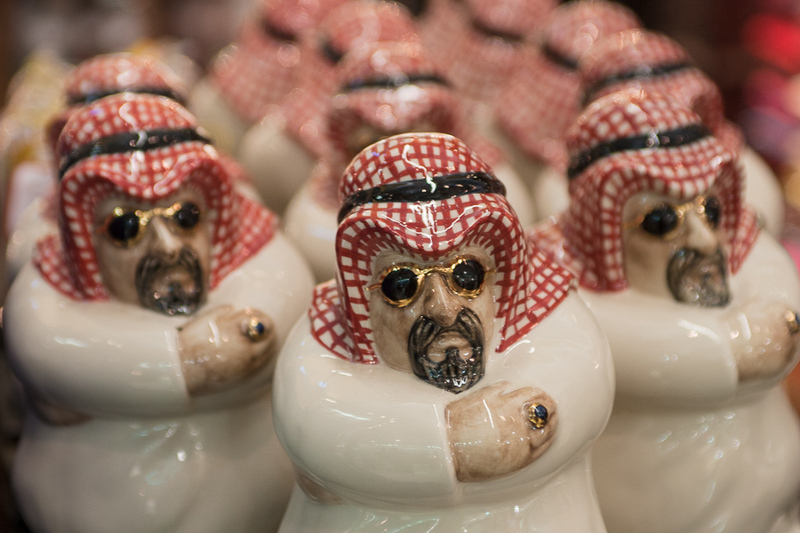 Figurines in Dubai International Airport. 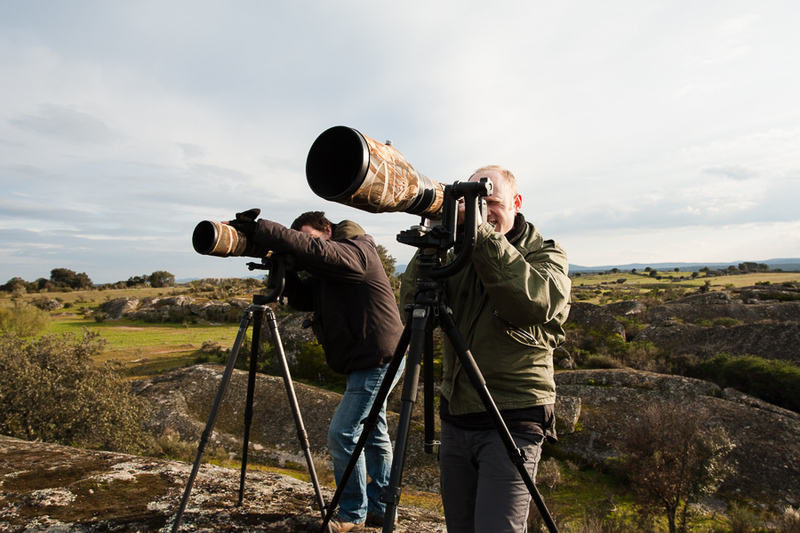 Fellow Earth in Focus photographers Richard and Matt in action in Extremadura, Spain. 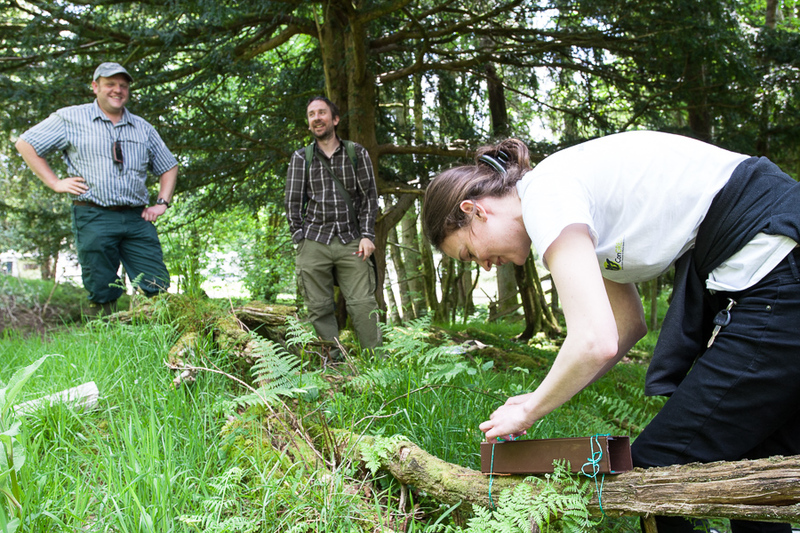 Red Squirrels Northern England colleagues setting out hair tubes at a study site in Cumbria, England. 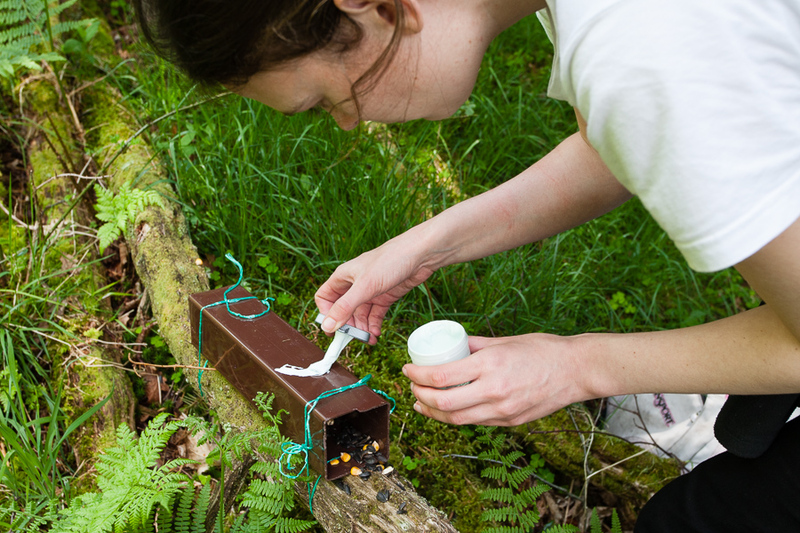 Red Squirrels Northern England researcher setting out hair tubes at a study site in Cumbria, England. 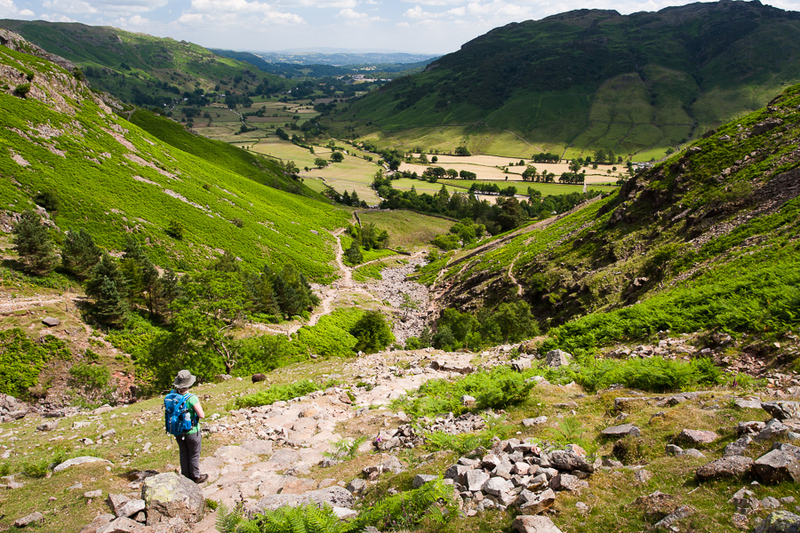 Walker in the Lake District National Park, England. 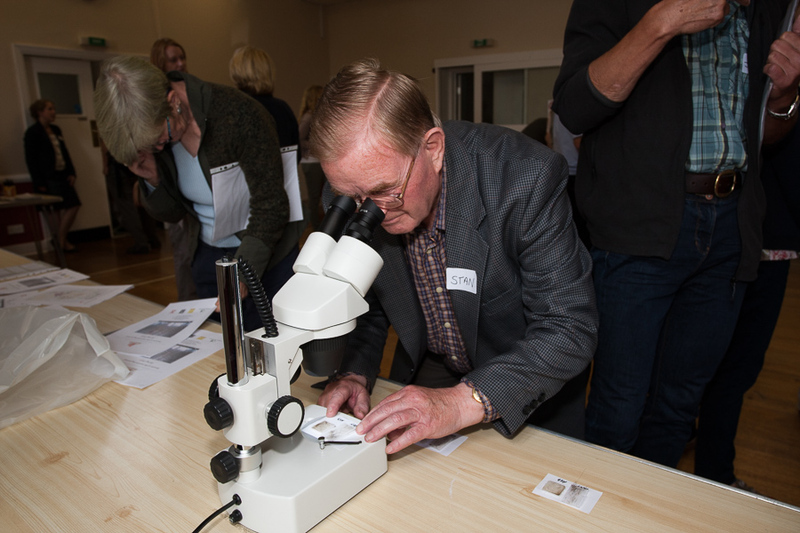 Observing squirrel hair samples at a Red Squirrels Northern England event for volunteers, Northumberland, England. 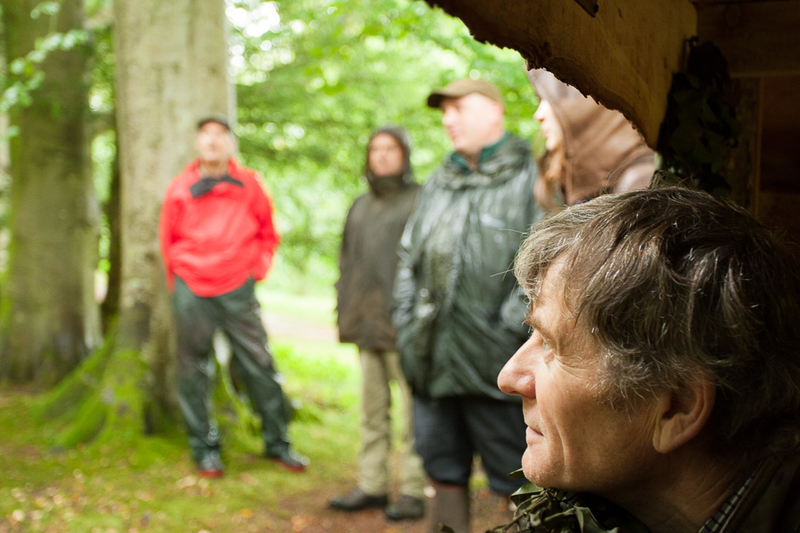 Staff and volunteers of Red Squirrels Northern England at a volunteer event in Cumbria, England. 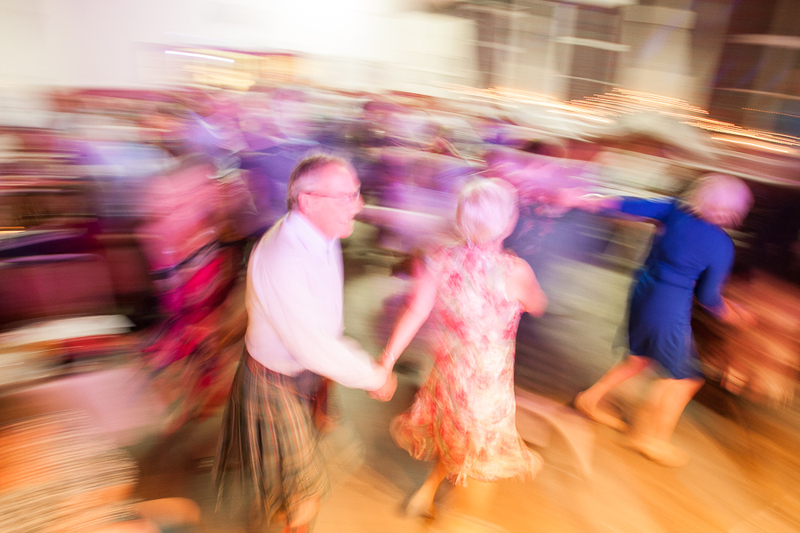 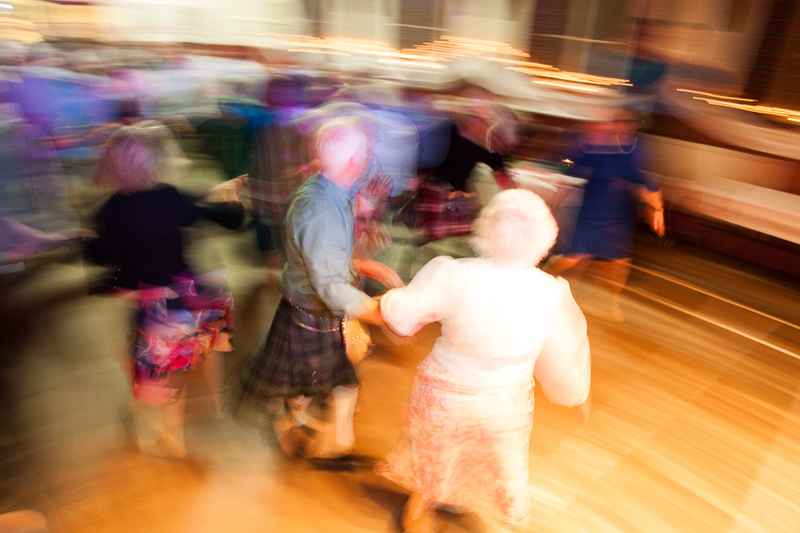 Ceilidh at a party in Perthshire, Scotland. 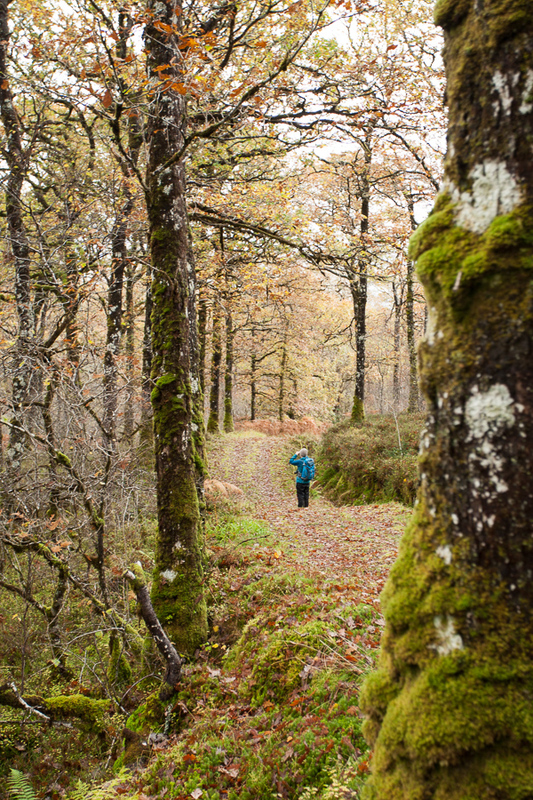 Dalavich Ancient Oakwood in western Scotland. 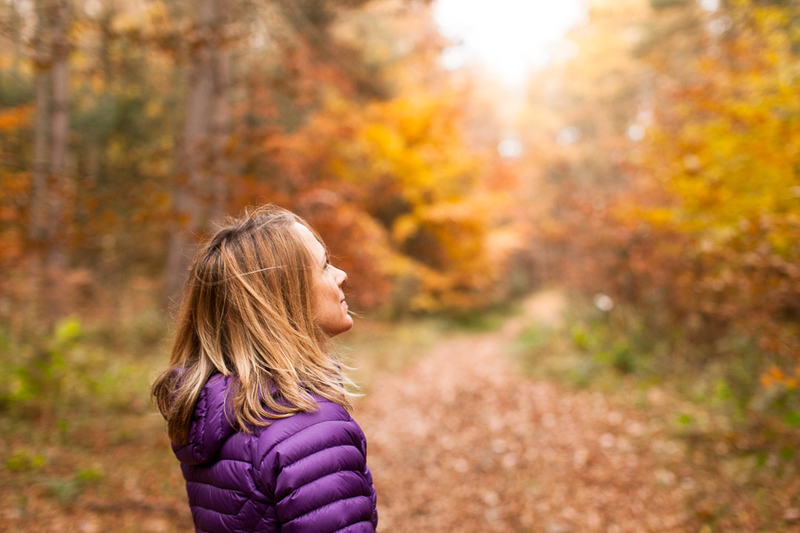 Contemplation... in a woodland near Hexham, England. 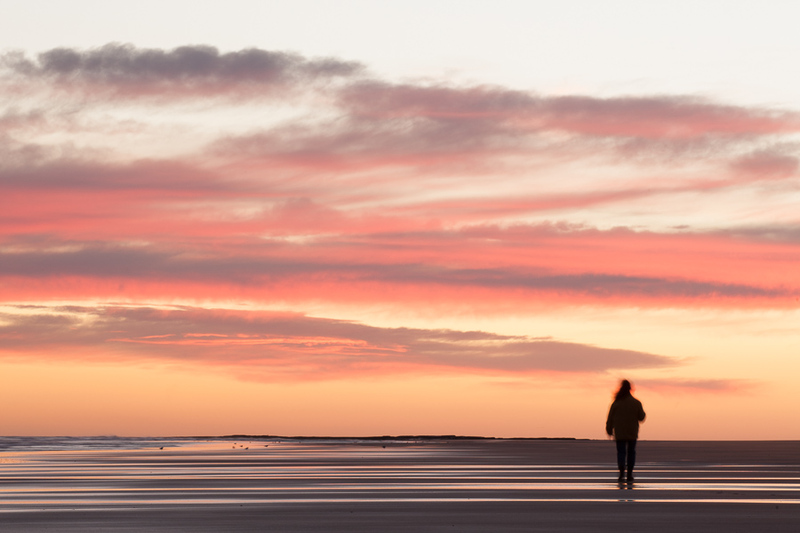 A walker on the beach, Northumberland, England. 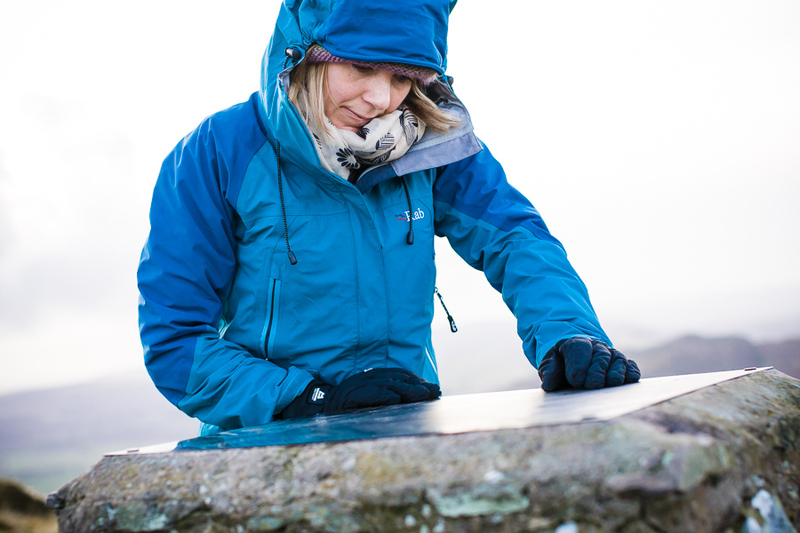 Checking out a trig point in Fife, Scotland. 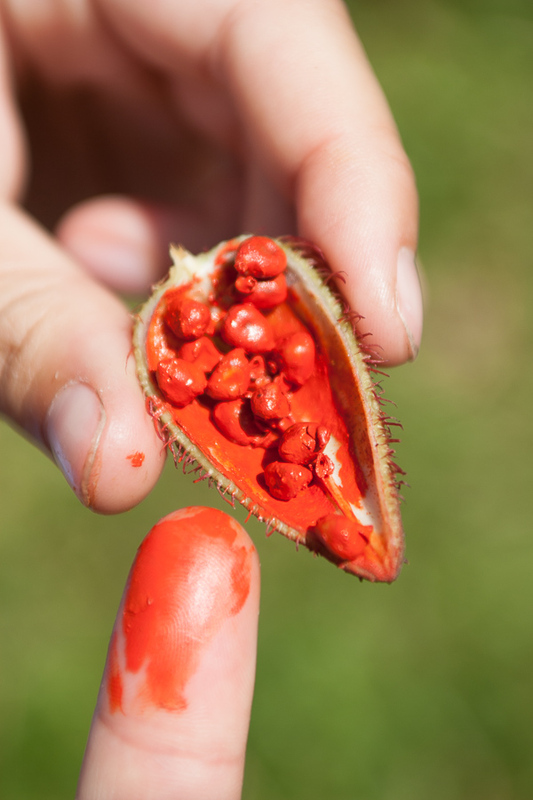 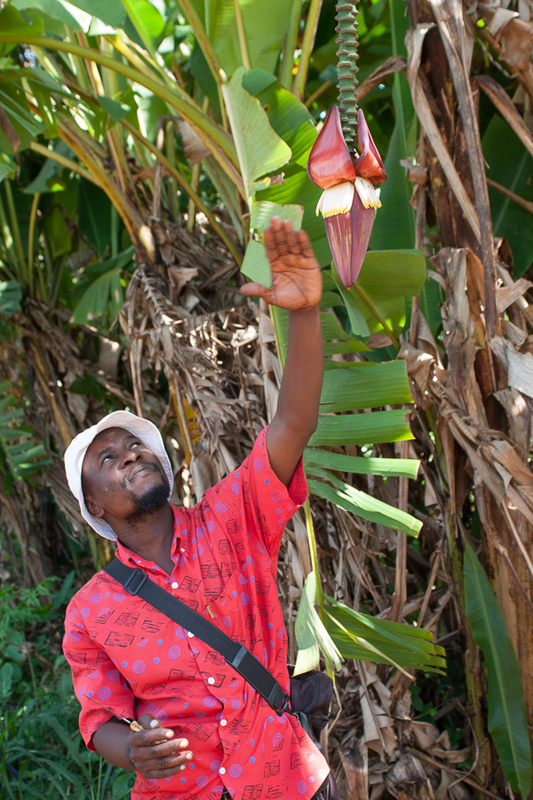 A guide on a Spice tour on Zanzibar, Tanzania. 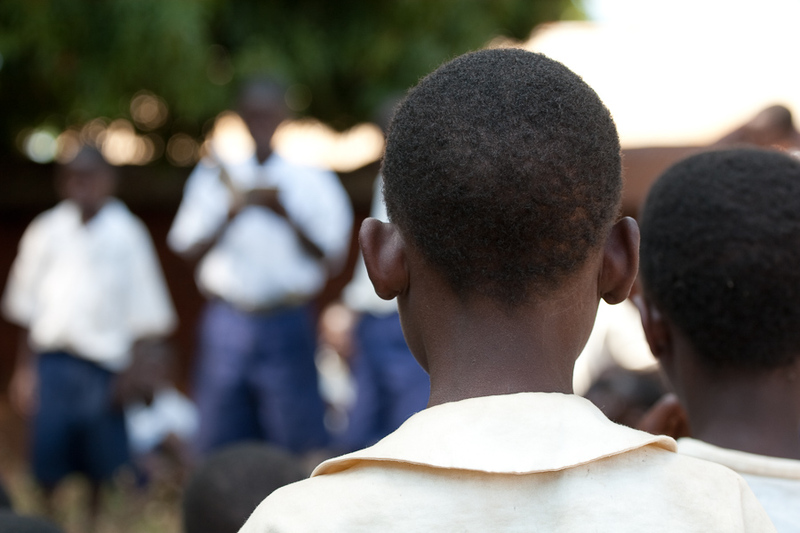 School children during a visit with Frontier, Kilombero Valley, Tanzania. 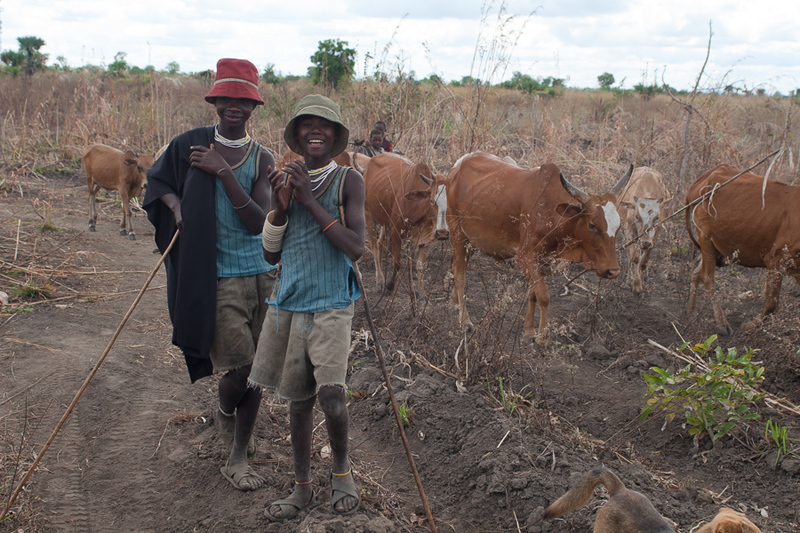 Wasukuma cattle herders in the Kilombero Valley, Tanzania. 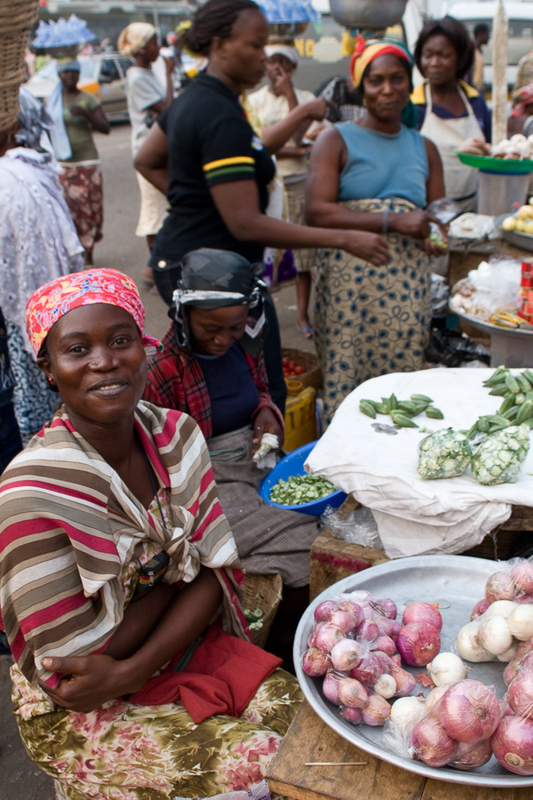 Market sellers in Accra, Ghana. 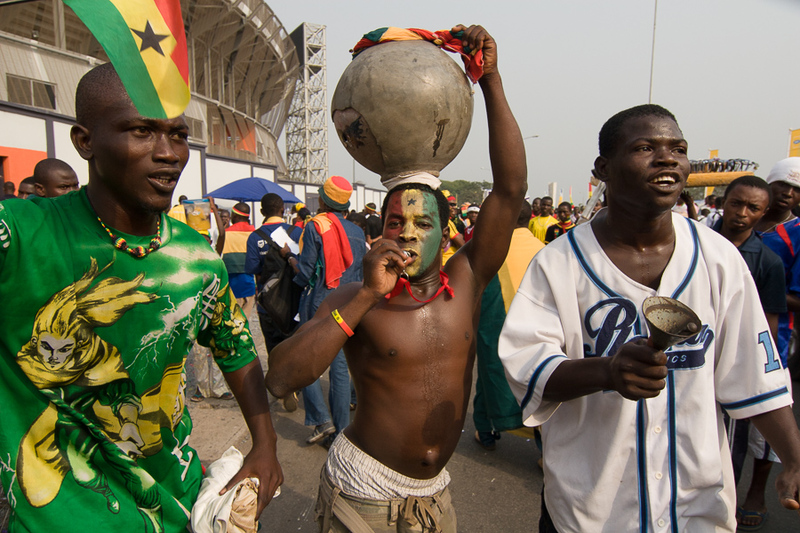 Fundraisers at the Africa Cup of Nations. 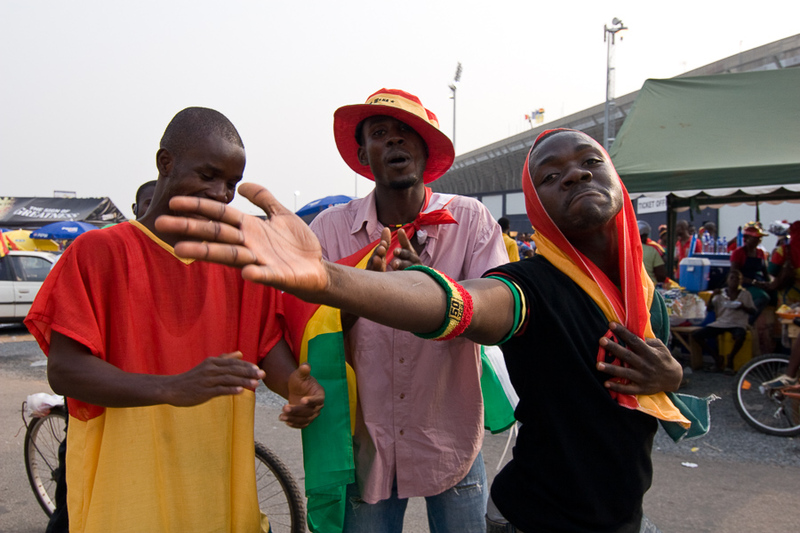 People in high spirits on the opening day of the Africa Cup of Nations. 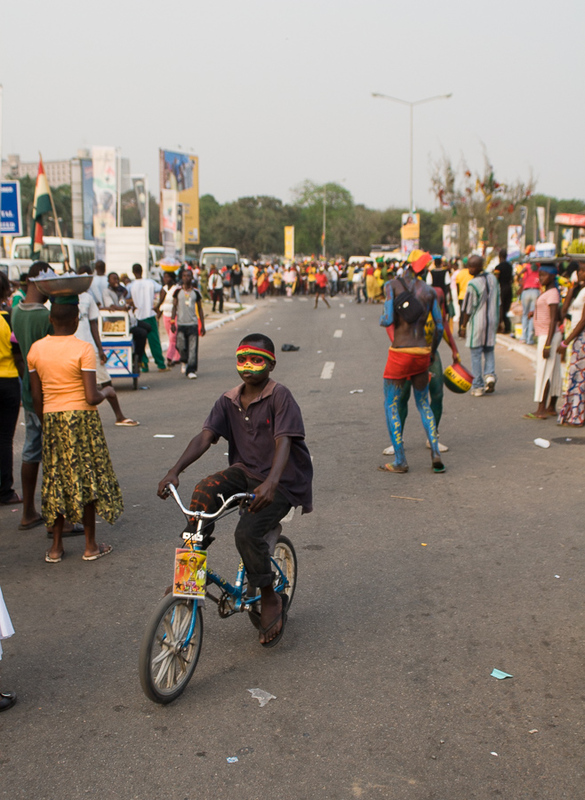 Busy streets of Accra during the Africa Cup of Nations. 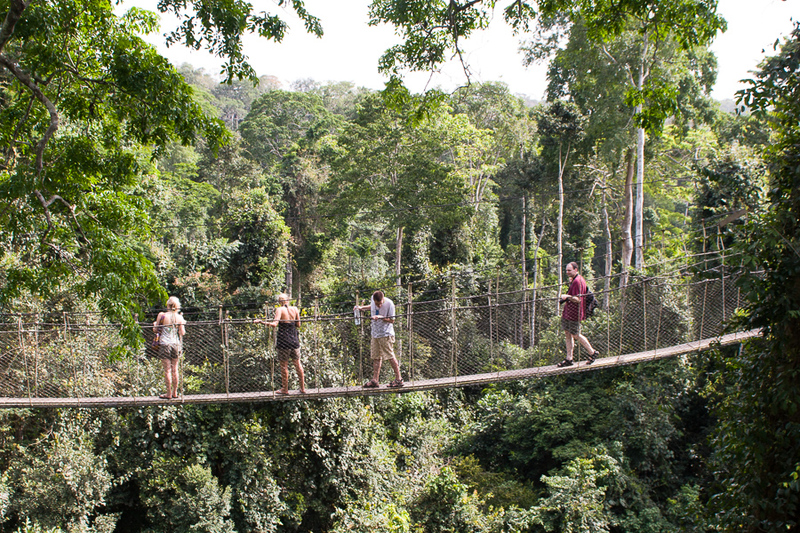 The canopy walkway at Kakum National Park in Ghana provides a rare chance to observe life high in the forest. 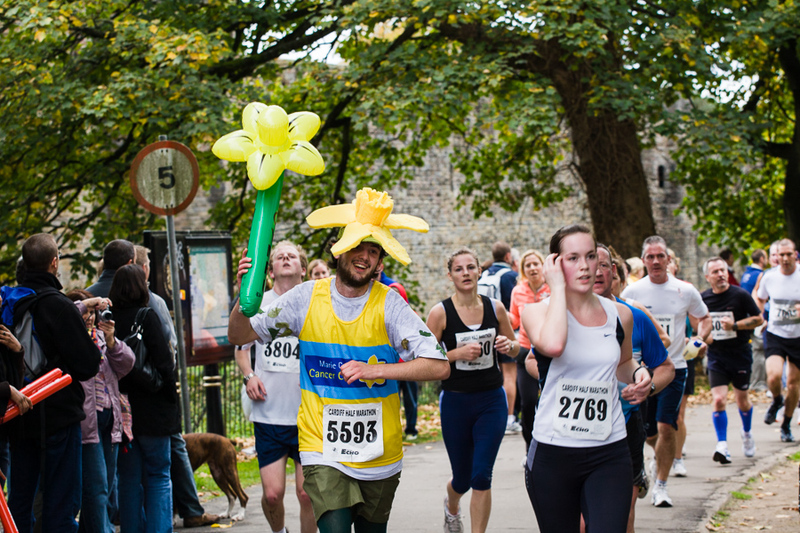 A running daffodil in the Cardiff half marathon. 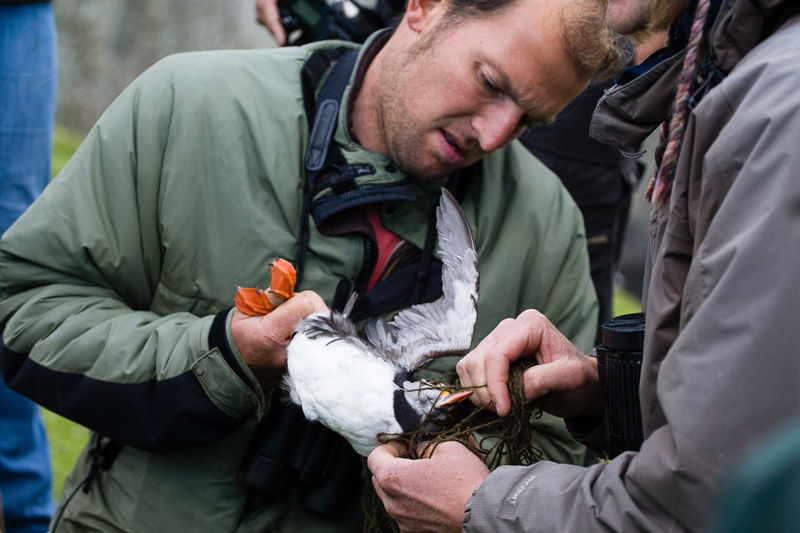 Puffin being extracted from a net on Fair Isle for tagging.